Graphic Designer Bill Gold featured on BBC Radio4’s Front Row today. Gold is the man behind generations of film posters which have defined the genre and entered the imagery of cinema forever. 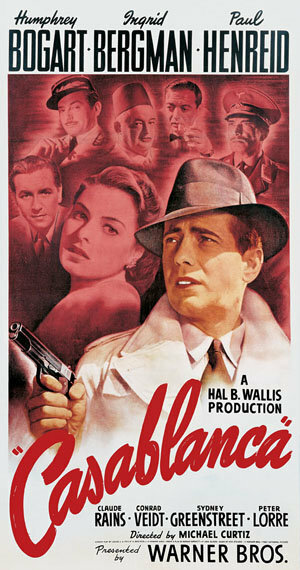 One of his first works was the poster for Casablanca, regularly cited as the best film ever made. 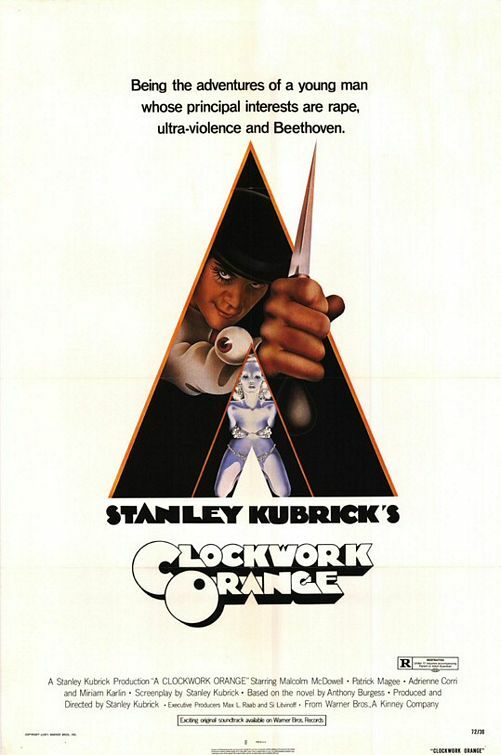 He went on to design posters for A Clockwork Orange, Get Carter, Bullit and Unforgiven. Gold has walked a fine line between art and commercial success, drawing in vast audiences to cinema blockbusters and consistently creating Pop Culture icons. You can listen to the episode of Front Row on BBC iplayer for the next week. Gold’s work has recently been collected into one opus which includes a forward from Clint Eastwood, notes on his creative processes and previously unseen works from this Hollywood legend.